SINGAPORE, 29 September 2015 – Passenger traffic at Singapore Changi Airport grew 6.6% year-on-year in August 2015, with 4.96 million passengers passing through the airport. Air traffic movements also grew, with a total of 29,610 landings and take-offs recorded during the month, or 4.4% more compared to a year ago. Singapore’s Golden Jubilee celebrations during the month, which included an extended long weekend, contributed to the higher number of passenger and aircraft movements, the most Changi has handled in a month this year. Travel demand to Northeast Asia grew 12% in August 2015, spurred by increased travel on Chinese and Taiwanese routes. 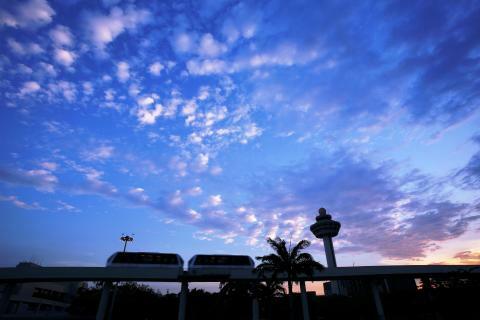 Among Changi Airport’s top 20 destinations, Beijing, Guangzhou, Shanghai and Taipei all registered double-digit growth. Traffic to and from Korea was stable for the month. For the first eight months of 2015, Changi Airport registered 36.5 million passenger traffic movements, an increase of 1.8% compared to the corresponding period in 2014. Aircraft movements totalled 228,910, 0.3% higher than a year before. Airfreight shipments dipped 2.8% to 151,600 tonnes in August 2015 while total cargo volume dropped 0.8% to 1.21 million tonnes for the year to date. 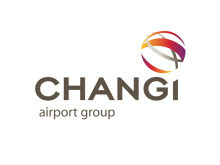 As at 1 September 2015, more than 100 airlines operate at Changi Airport, connecting Singapore to some 320 cities in about 80 countries and territories worldwide. With more than 6,600 weekly scheduled flights, an aircraft takes off or lands at Changi roughly once every 90 seconds. New Service – Tigerair increased the frequency of its Singapore – Ipoh service from 4x to 5x weekly, effective from 25 August 2015. New Store – Local bakery and bistro chain Artisan Boulangerie Co. has opened its first Changi outlet in Terminal 2’s Departure Hall, offering a wide selection of pastries, salads and pasta dishes for airport visitors to enjoy.